IT'S TIME FOR A 4K HOME THEATER! There was a time when all TVs looked the same (square box) and worked the same. But even worse, the resolution of the picture was the same and it was lousy. Then TVs began to change physically in design but even more so in resolution -- making not just for a more attractive shape but a vastly improved picture. This led to the creation of the home theater which really took off once DVDs became available for watching Hollywood movies (plus TV shows and other things). Today the home theater has become synonymous with a more comfortable way to enjoy films without having to go to the movies. But to really enjoy watching at home, your home theater needs to be 4K. The heart of the home theater is the television and the bigger the better. But what's even more important is that the resolution be 4K. 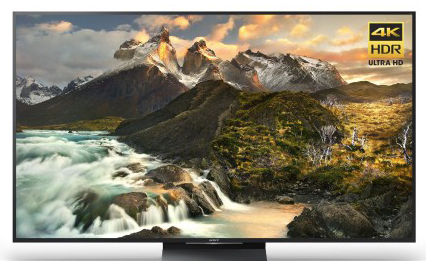 A 4K TV has the distinct advantage of possessing 4X the resolution that a standard HD TV has. This also translates into more vivid color with better contrast and much better blacks than otherwise would be the case. All of this makes the viewing experience more immersive and enveloping. And thanks to the 4K TVs ability to upscale content to near-4K quality, that DVD/Blu-ray library that took years to accumulate won't be left to gather dust. 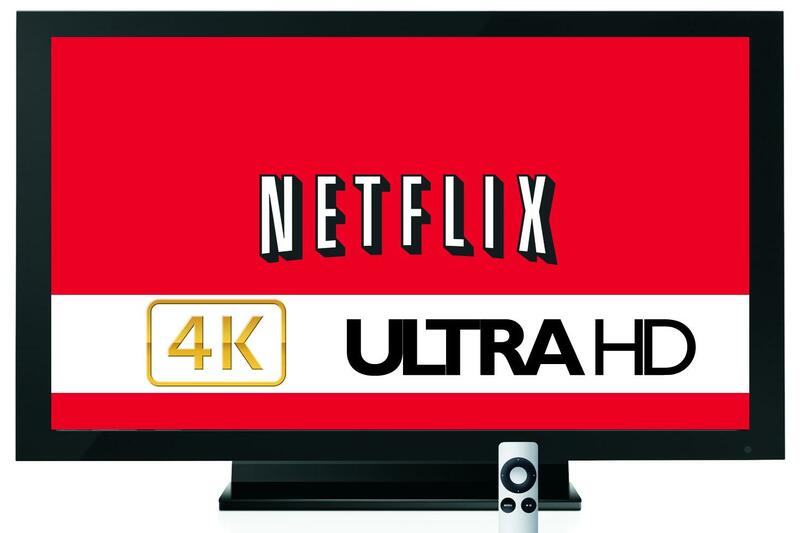 Cable companies and satellite receivers are making 4K broadcasts available, although there is not an endless stream of them available. Still, the number of events and sport events which are getting 4K views is gaining ground. A number of online venues are offering content in 4K resolution. Providing the TV set (or video source) has the ability to stream 4K, and the Internet connection the speed to "grab" and maintain it, there are plenty of venues for watching high resolution. 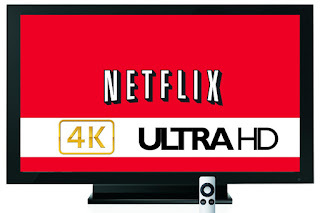 Examples can be found on Netflix and Sony’s Ultra 4K Movies & TV and YouTube, among others. For prerecorded content, there's now 4K Blu-Ray discs. These discs are used in exactly in the same manner as the HD Blu-Ray discs that came before. The difference is that the 4K discs present their images with a greater clarity and more detail because of the higher resolution. And of course the 4K TV likes and knows how to handle the 4K video that it's receiving. For playing 4K discs, a 4K Video player is needed. These players have the necessary technology to take the 4K disc and transmit its signal to the 4K TV. 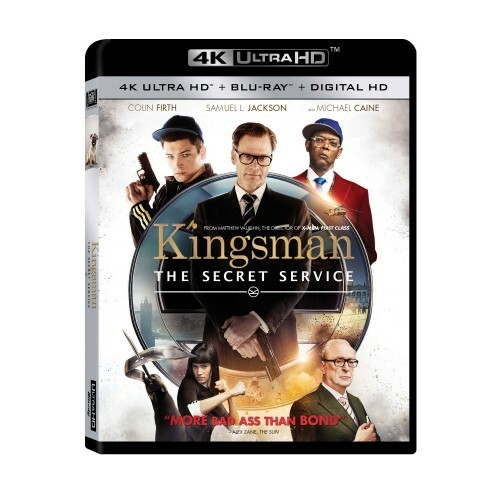 A 4K video player also comes equipped with 4K streaming capabilities as well. Sound also needs to be robust and exciting if it’s to drive the home theater. There’s two solutions for doing this, and the first is the more traditional. An A/V Receiver is connected to speakers that stand in the room and envelops the listeners in surround sound. The other solution is to use a sound bar — these can be placed in front of the TV, if on a stand or mounted to the wall beneath the TV (should the TV be mounted to the wall also). Either solution — sound bar or AV Receiver — will allow for the high resolution audio that is now standard with 4K presentations to be heard. Having a 4K home theater requires patience and a bit of planning. 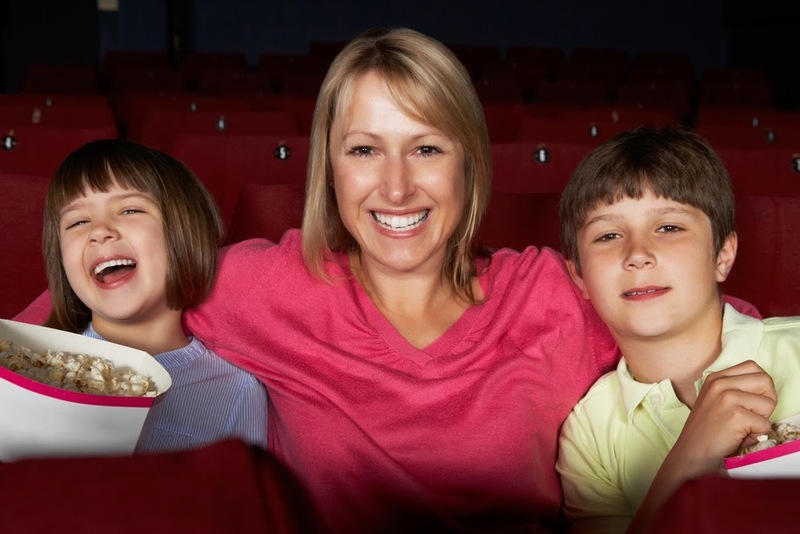 What results every time you sit down and watch will be well worth it. TIME TO GET A HDR TV!